Punk’s not dead, so the cliché goes. 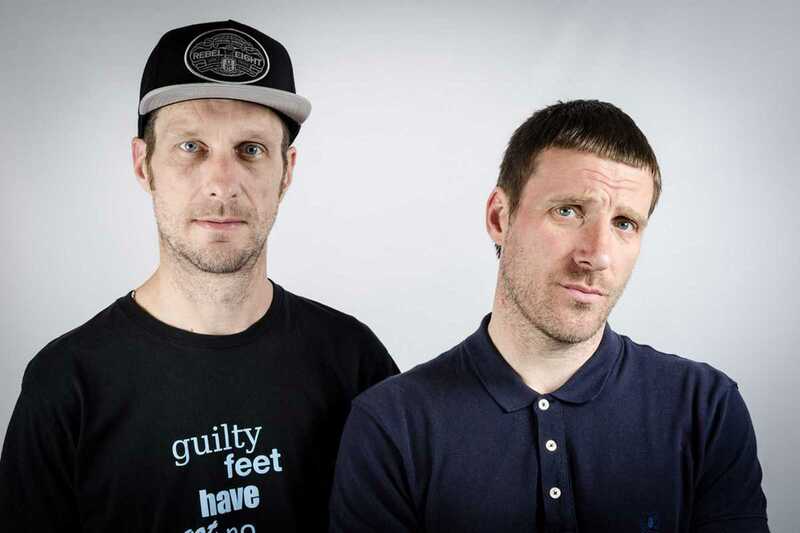 Well it’s not looking too healthy these days, but as long as the Sleaford Mods are around, the spirit of the genre survives. Not the media stereotype of leather jackets and cans of strong lager, but punks’ ability to take a hatchet to the injustices of contemporary society. For the last ten years Nottingham-based duo, Jason Williamson (vocals) and Andrew Fearn (programming), have been among UK plc’s most pointed critics, taking aim at the hopelessness and disenfranchisement that many of its citizens are struggling under, dead-end jobs, corrupt politicians and crippling austerity. Since their album Key Markets was released last July on Harbinger Sound, the band have gone from strength to strength, and their live reputation is faultless. They were last seen in Barcelona at Primavera Sound last year, where Fearn’s raw electronic beats and Williamson’s laser-focused delivery made them one of the highlights of the weekend.